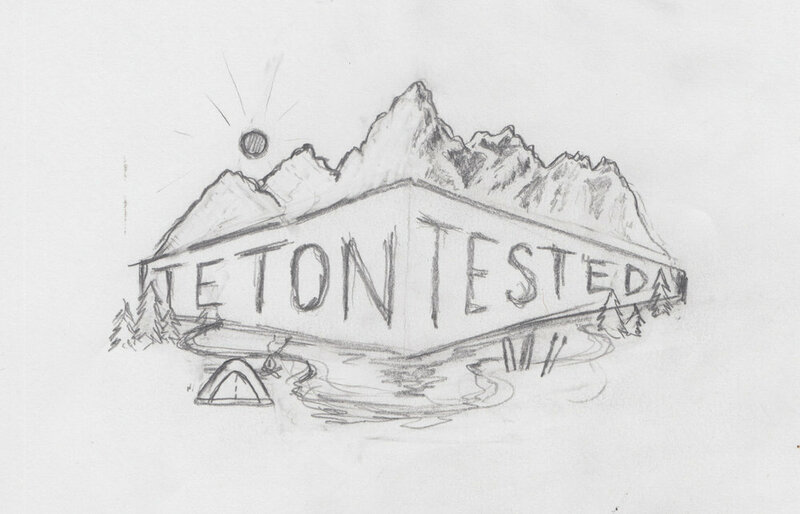 Teton Gravity Research : Branding — Katielo. A sample of projects from a summer internship well spent in Jackson Hole Wy, with action sports media company, Teton Gravity Research. 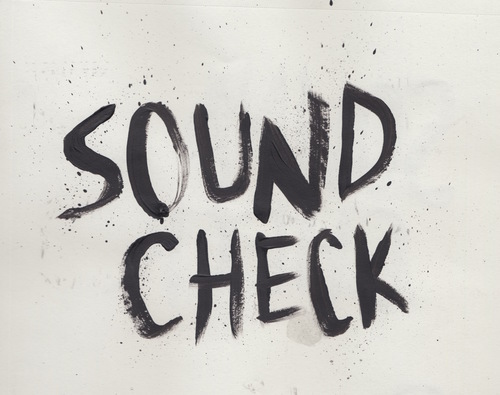 Sound check was created for TGR's bi-monthly music blog, which explored the connections between music and the action sports industry. The mark was hand painted with acrylic and drew inspiration from a grunge/punk rock aesthetics and the visual language of Paradise Waits, the 2015 TGR film. My first day on the job Sam Morse, TGR's satirical columnist, asked me if I'd be willing to do an illustration for an article he was writing. Excited for the opportunity to test my illustration skills, I accepted the project. Then Sam explained the story. "Essentially it's a trip report from a rafting trip where some crazy guy took a dump in our campsite. I need you to draw the poopetrator in the scene of the crime." Not exactly what I expected from my first real editorial illustration assignment, but nonetheless the project made for some creative problem solving. See the final illustration with the hilarious article here. "Teton Tested" is the TGR column dedicated to gear reviews. The column wanted an updated look that was more illustrative and could be used not only on website banners, but on merchandise as well. The final solution was a badge inspired illustration of a split scene of summer and winter in front of the infamous Teton range.